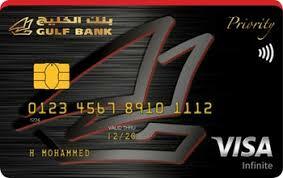 Credit Card that is compliant with the principles of the Islamic Sharia and law with no added interest. 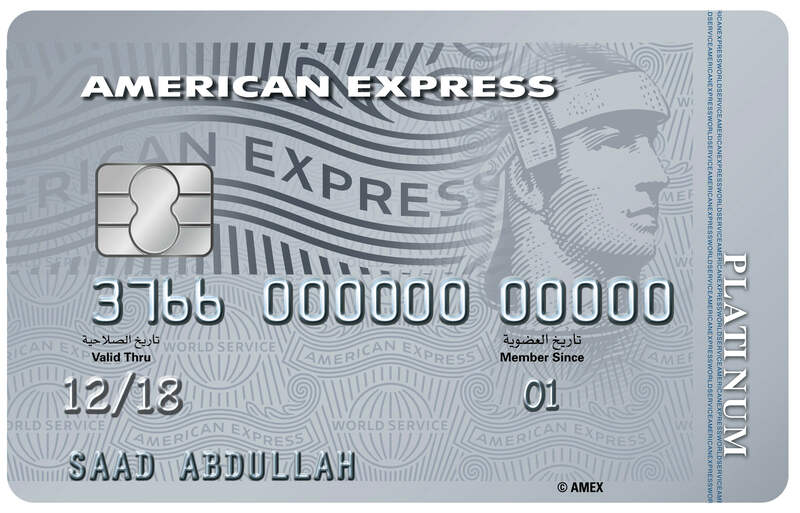 The card comes with Lounge Key embedded, which gives you 6 complimentary visits per year in 25 airport lounges worldwide. Airport dining discount program that reaches up to 20% through the “Dine & Fly” application by DragonPass. Global Customer Assistance Services for emergency cash up to US$5,000 and emergency card replacement (call: +(9714)361-1234). Purchase Protection by VISA to prevent against theft or accidental damage of purchased items. Extended Warranty by VISA doubling the repair period offered by the original manufacturer for up to 1 year. Free supplementary card for any of your family members (ages 15+). Free SMS for both local and international transactions. Free Monthly card e-statement sent to your personal e-mail. 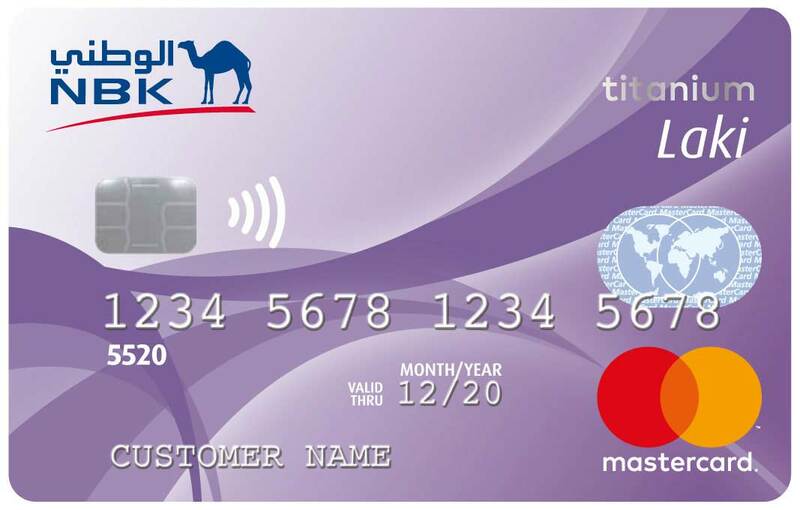 Free issuance of Warba’s Prepaid Card. Warba Yemnak local concierge services (for limits of KD 2,000 and above). Free account from MyBox that provides you with the mailing address in USA, UK, Canada, UAE, China for an easier online shopping experience.